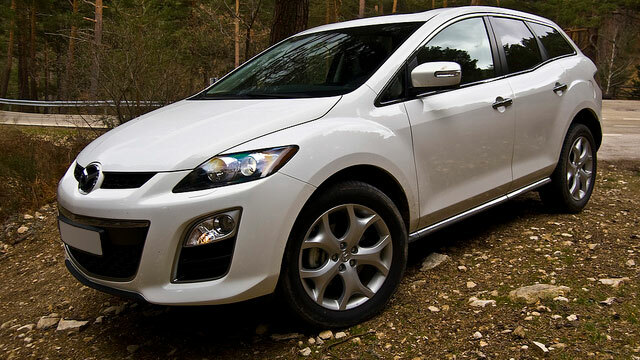 A great deal of the Mazda drivers in Eugene, Oregon chooses Action Automotive for auto repair. Our customer service specialists know how to explain automotive repair and procedures in a way that makes clear sense to everyone. This in turn, makes the decision process less daunting giving our customers security and peace of mind. We will always take the communication of your Mazda’s repair needs very seriously, and make a positive outcome our personal responsibility. Between our team of ASE-Certified technicians who have 20+ years of experience each and the high-end repair technology we have at our disposal, we, again and again, provide reliable repairs to our customers. We recognize auto repair for your Mazda may be stressful, which is why we do everything in our power to ensure your experience with us is hassle-free. While your primary mode of transportation is in the shop, we can shuttle you anywhere you need to be. We also offer rental cars at a competitive rate. Along with these amenities, we make sure you receive a warm smile when you walk through our doors. Honest advice will be offered throughout your Mazda repair experience, as we will let you know which repairs can wait and which ones simply cannot. We are so proud of the excellent reputation our auto mechanics have earned for Mazda repair among Eugene drivers. For instance, check out this 5-star review from Daniel G.
It can be a challenge to find an auto repair shop that excels at not just caring for cars, but at caring for people too. If you have been prospecting for a shop having these values, then with Action Automotive, you have truly struck gold! Each member of our team, auto mechanics included, is compassionate and courteous. No matter the auto repair your vehicle requires, we are your shoulder to lean on. To schedule an appointment for Mazda repair, call Action Automotive now. We are located at 1491 West 6th Avenue, Eugene, OR 97402.